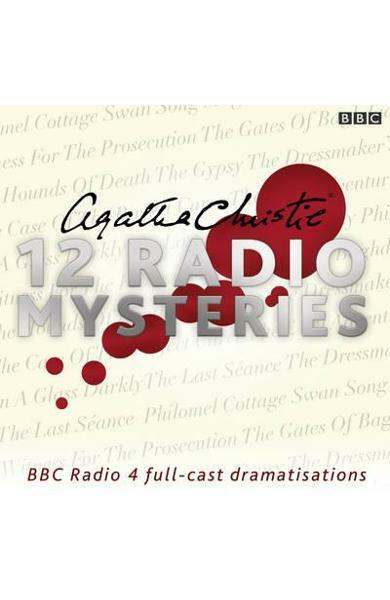 Features 12 BBC Radio 4 full-cast dramatisations of short stories by Agatha Christie, none of which feature Poirot or Marple. 6 CDs. Running time: 6hrs. 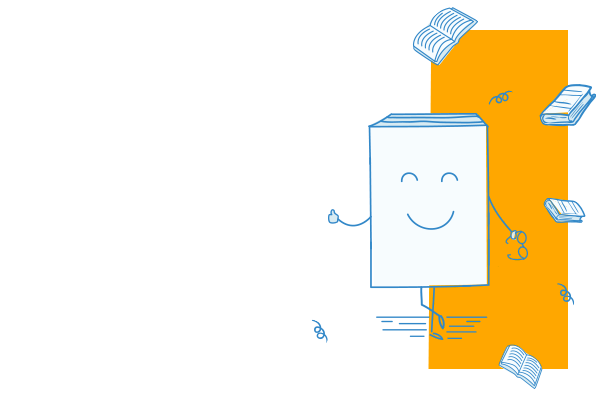 Cartea Agatha Christie face parte din categoria Crime a librariei online Libris.ro si este scrisa de Agatha Christie.